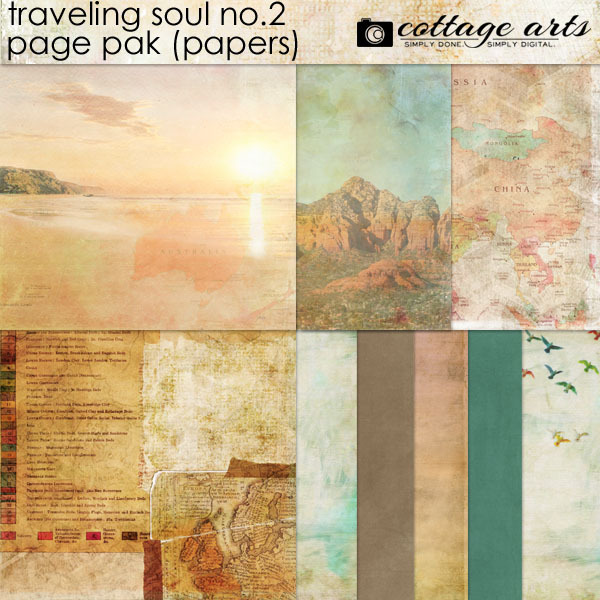 Explore your world and your life with our beautifully designed Traveling Soul 2 Pak. 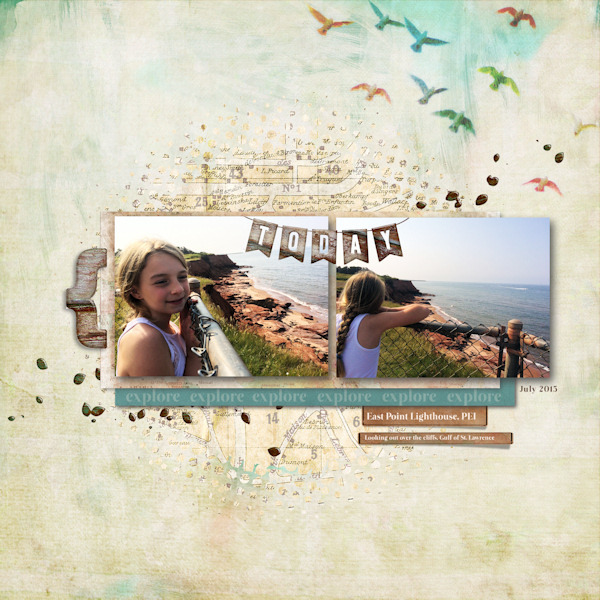 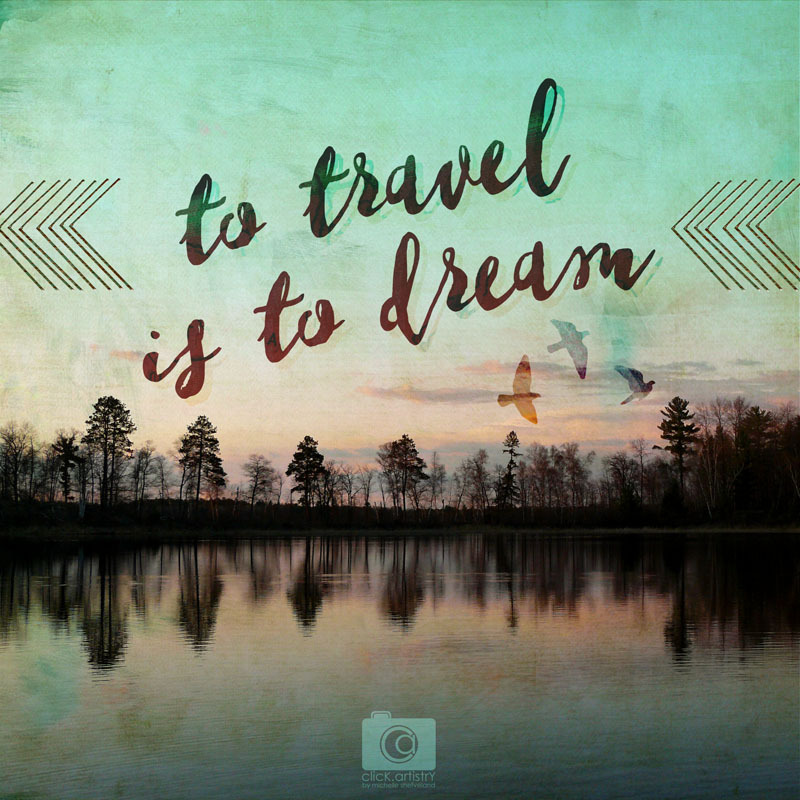 Perfect for travel, everyday moments, project life, wall art, posters, and vacation art. 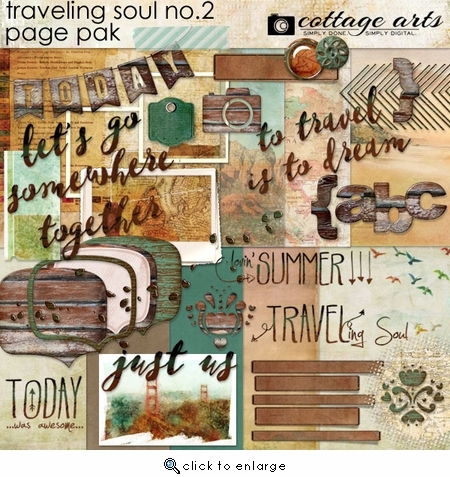 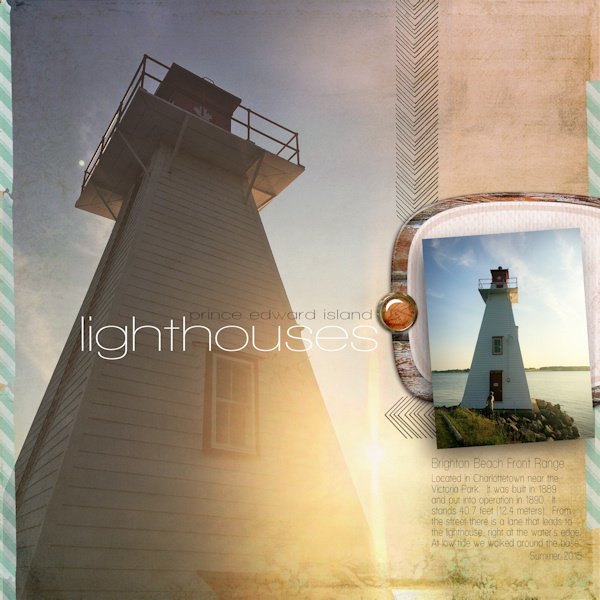 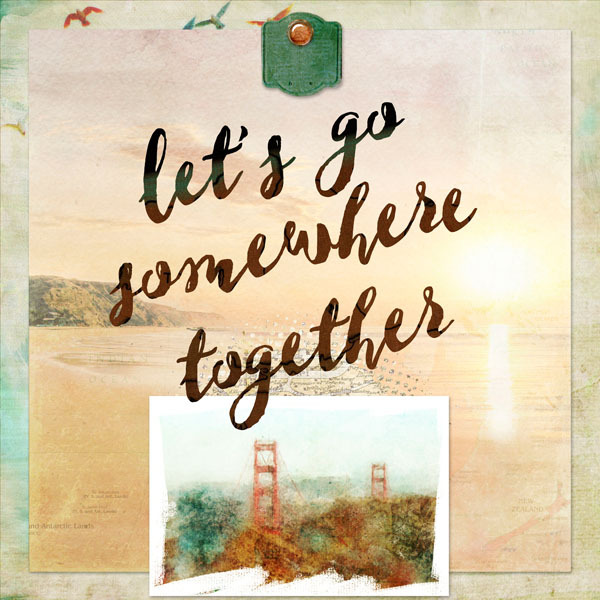 Kit includes 9 - 12x12 travel collage and textured solid papers, organi, almost-touchabl,e wood elements including a full worn wood AlphaSet (letters, numbers, characters), beautiful paper cut cursive poster style word art, Michelle's San Francisco bridge photo art card, travel titles, and more.